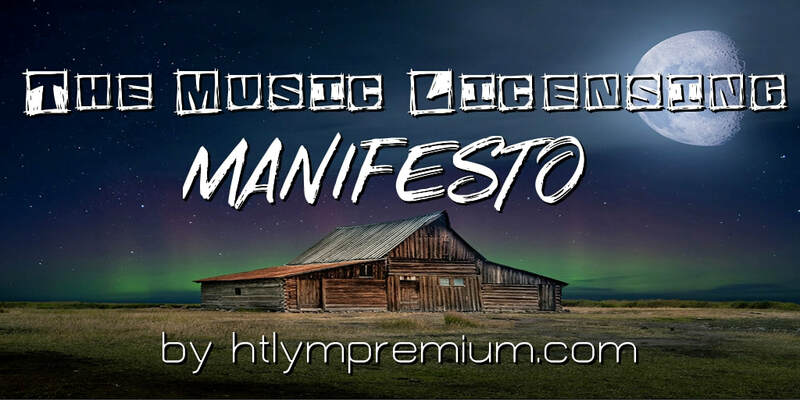 HOW TO LICENSE YOUR MUSIC PREMIUM - License your music in tv, films, ads and more. A "one stop shop" for songwriters and composers who license music. Your "One Stop Shop" for all things related to getting your music synced in TV, films, ads & more. In depth courses, daily leads & briefs, monthly webinars, in depth directories, in depth audio interviews with industry insiders and much more. licensing business in this free report! Just $197.00 Until April 21st! I finally had a chance over the last few days to check out the new site in some depth, and wow man, I'm really blown away. Very nicely done my man. Everything is laid out simply but professionally, easy to use and navigate, and worked seamlessly. Thanks for taking the time to Skype with me recently and be straight up about things, and thanks for the access to the site and all the courses, info, and resources. It will take me some time to digest it all, but I know it will be a huge help to me with regards to production, writing, and pitching in 2018 and beyond. You've made a friend, fan, and client for life Aaron, so thanks again."